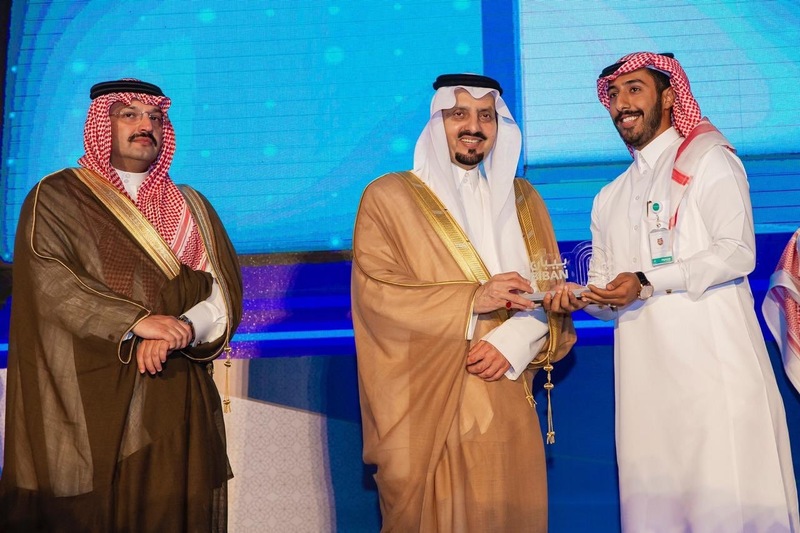 Riyadh, Saudi Arabia, September 26, 2018: flynas, the Saudi national air carrier and leading low-cost airline in the Middle East, participated in the third edition of the “Biban” forum, organized by the Small and Medium Enterprises General Authority (Monshaat) on Wednesday, 16 Muharram 1440H (corresponding to 26 September 2018), as the forum’s official air carrier. The forum which was themed “Idea for Aspiration and Biban for Success”, was held at the Abha International Exhibition Centre in the region of Asir for four days, under the patronage of His Royal Highness Prince Faisal bin Khalid bin Abdulaziz, Governor of Asir Region, and in the presence of the Minister of Commerce and Investment in Saudi Arabia and Chairman of SMEs Board of Directors, Dr. Majid bin Al-Qusaibi, and Monshaat’s Governor, Eng. Saleh Al-Rasheed. On this occasion, the Director General of Corporate Communication and Official Spokesperson of flynas, Mr. Ahmad Al-Musained, said that flynas’ participation in the “Biban” forum is part of the company’s initiative to support young Saudi men and women, including entrepreneurs, and drive them to a future built by the hands of Saudi nationals, whereby contributing to the realization of the goals of the Kingdom’s Vision 2030. He noted that the forum will contribute to enhancing communication between the leading entrepreneurial ideas and the available means of investment, which will enrich the commercial movement in the region. The 3rd Biban forum, which was held previously in Riyadh and Al Qassim, stems from Monshaat’s aim to support young Saudi entrepreneurs and facilitate the contribution of small and medium enterprises to the increase in GDP from 20% to 35%, an objective of the Kingdom’s vision 2030. The forum covers several focus areas including Enterprises, Start-Up, Growth, Market, Empowerment and Business Facilitation. Additionally, it features an e-commerce section, which offers workshops by experts in the fields of e-commerce and provides support services for this type of commerce, such as delivery, payment methods, etc.